This post is in partnership with Collage.com. Any opinions are 100% my own. 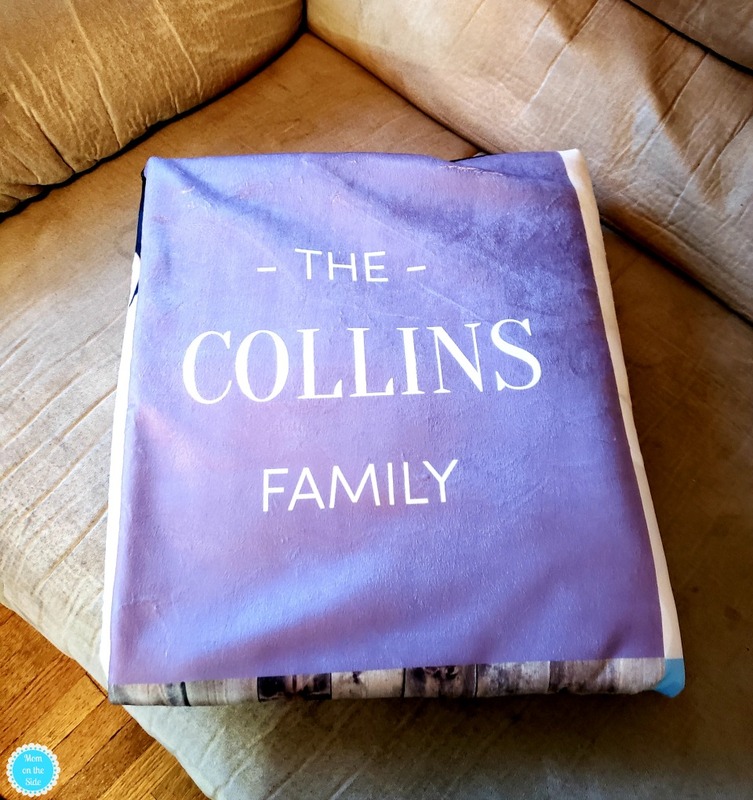 I recently got the chance to create a Custom Photo Blanket on Collage.com and while the entire process was super easy there was one challenging part. Deciding what kind of photo blanket I wanted to create! 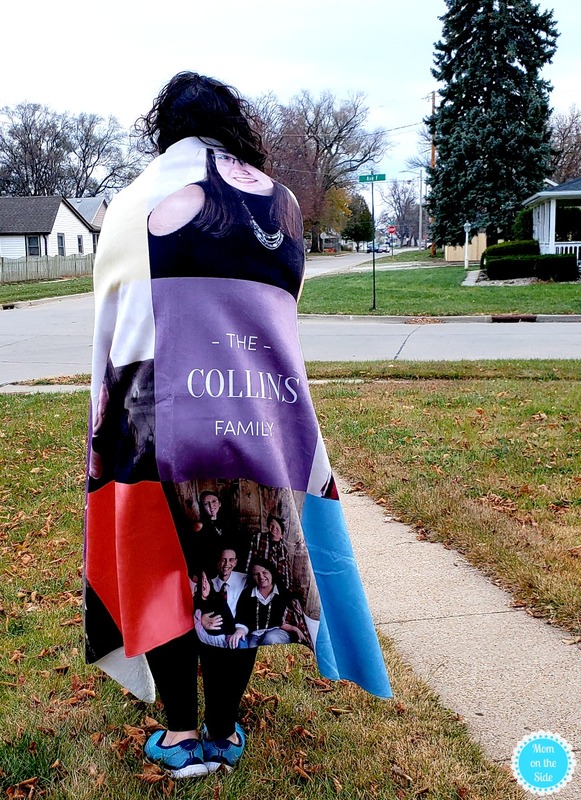 There are so many awesome ideas for a custom photo blanket that I can’t wait to make more! 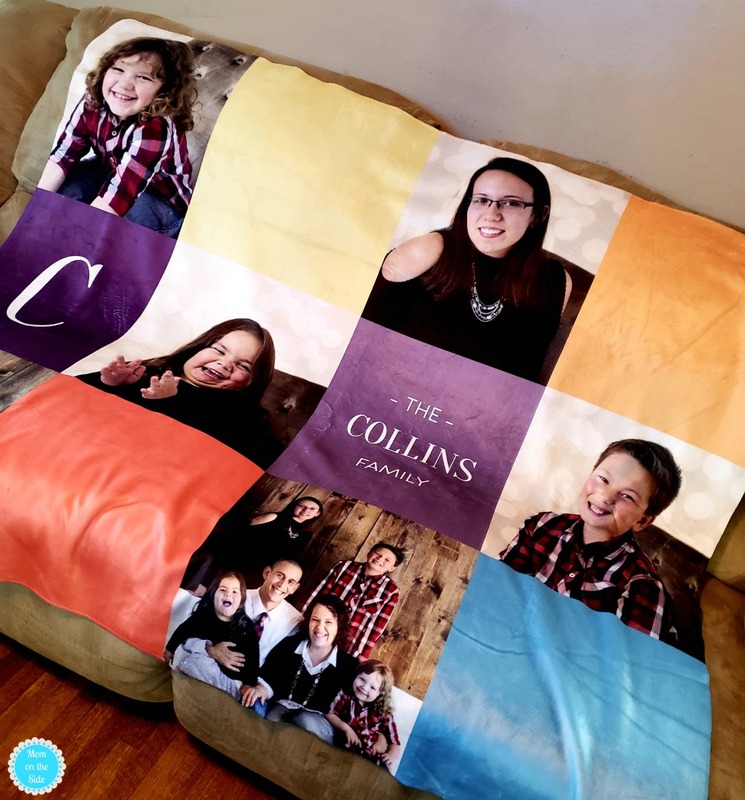 Custom Photo Blankets aren’t just great for yourself, they also make fantastic gifts for family and friends. They look awesome and function like your favorite blanket. The sherpa 50X60 photo blanket I received from Collage.com is ridiculously soft and comfortable. I think there will be several family members fighting over it on family movie nights. I’d never created a photo blanket before so I’ll admit I was a little intimidated. Thankfully Collage.com makes the process very user-friendly from start to finish. There are different blanket styles to choose from, as well as templates for how you want your photos laid out. All you have to do is upload the photos that you want on your blanket, put them in the places you want them and place your order. You can customize your blanket with background colors, text, font, and more to really finish off your creation. Wedding gift with pictures of the happy couple. Graduation present with memorable photos of the graduate growing up. Photos from a family vacation. Gift for grandparents with photos of all the grandkids. Anniversary gift for your spouse with favorite photos of the two of you. Celebrate a hobby of a family member with photos of their sports, dancing, etc. Teacher gift with pictures of their students to hang in the classroom. Because you love yourself so much you want to lay under a blanket covered in yourself.